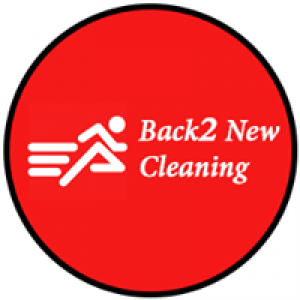 Oops cleaning only use non-toxic, Australian made cleaning products when treating your upholstery. 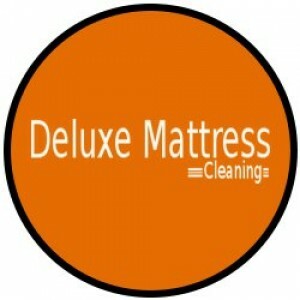 Our cleaners offer professional dry and wet upholstery cleaning to customers. 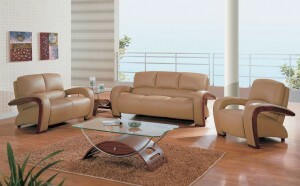 We are expert in upholstery cleaning.